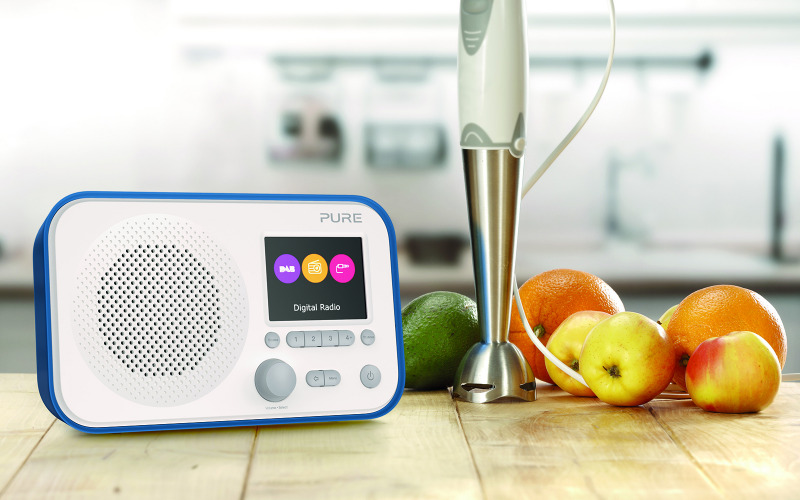 Pure is offering three lucky readers the chance to win a fantastic Elan E3 digital radio, worth £59.99! Bringing together DAB+ and FM radio in one stylish package, this easy-to-use gadget is the perfect addition to any home. Enjoy a world of digital radio in crystal clear quality or connect a smartphone/tablet via aux-in to use Elan E3 as a speaker for your favourite music. Not just confined to the home, the portable Elan E3 can be wirelessly powered with batteries – making it an ideal radio to listen to outdoors. Whether tending to your garden or hosting a summer gathering, let Elan E3 provide the ultimate soundtrack. Other great features include the ability to save and select 40 station presets, multiple alarm functions and a vivid colour screen displaying song and station information. Enter now to win this great prize.